Snap began trading on the New York Stock Exchange today and shares soared. The company -- now valued at $28.33 billion -- has no profits to speak of, so where does it go from here? Where the five-year old company goes from here, however, is unclear. There is widespread lack of confidence in Snap among financial analysts and investors, and the company faces serious challenges. User growth has declined sharply following Facebook’s all-out assault on Snapchat’s core features, which have been cloned to great success on Instagram Stories and more recently on WhatsApp in a new feature called Status. 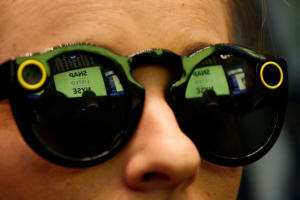 A woman wears Snapchat Spectacles on the floor of the New York Stock Exchange while waiting for Snap Inc. to list its IPO. While Snapchat’s core is “experiential messaging,” Moorhead says the company could take advantage of more opportunities in photography as a platform. “I’d be interested to see what a combination between a Snapchat and a GoPro would look like,” he says. User growth is the all-important metric by which social companies are gauged. If Snapchat’s growth continues to taper off or decline, almost everything else the company does will be in vain. 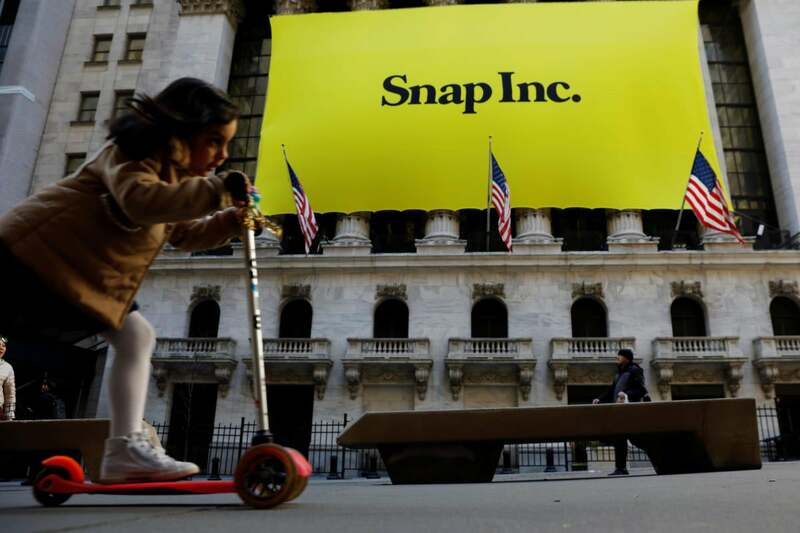 Snap will be under tremendous pressure to prove that late 2016 was an anomaly and that it can rev the engines that drove its dramatic growth period in the years prior.